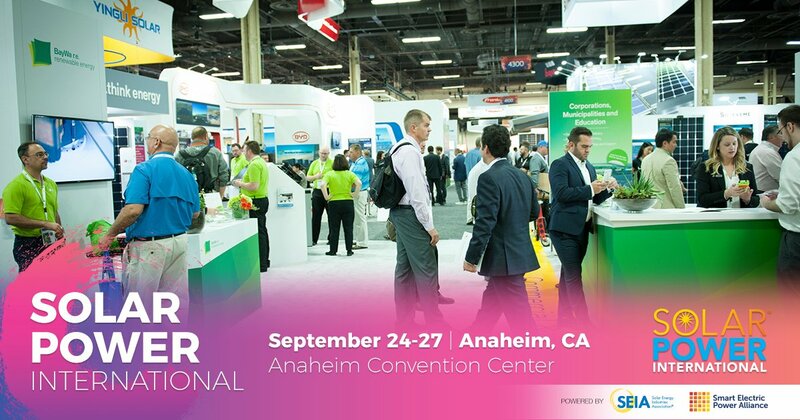 Today, the Pick My Solar team took a break from our solar designs for a quick trip down to Anaheim for Solar Power International 2018. 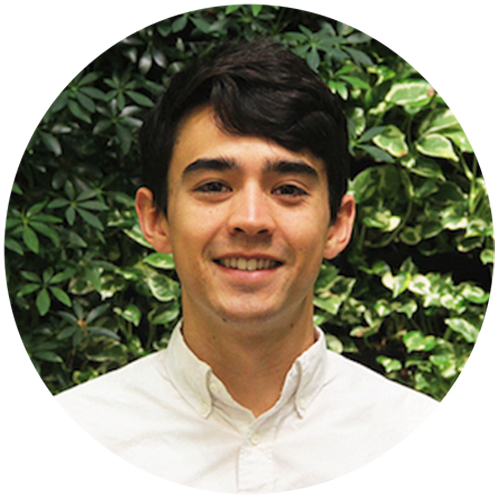 We donned our light blue T-shirts and hit the expo floor to check out the latest and greatest solar technologies. Being the most popular solar panel choice on Pick My Solar's marketplace, we're always excited to hear about new updates on Q CELLS solar panel tech from Hanwha. 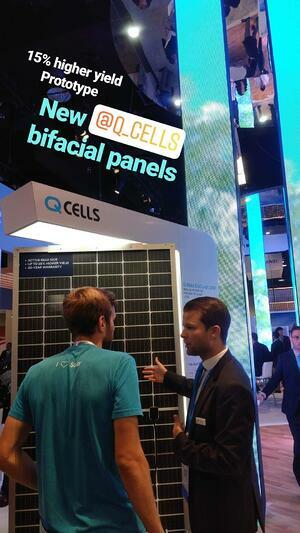 In addition to the Q PEAK DUO panels they've recently developed, we got to see a prototype of their bi-facial module. Instead of a white back sheet on this panel, the panel is exposed in the back to produce 15% more power than conventional modules. We also got to see displays of the solar battery and inverter technologies being developed by the South Korean manufacturer. LG Solar was also on the floor showing off new solar panel prototypes. The biggest feature of their display was the Solar Car Roof. As the name suggests, 260 watts of solar cells are integrated into the roof of a car. 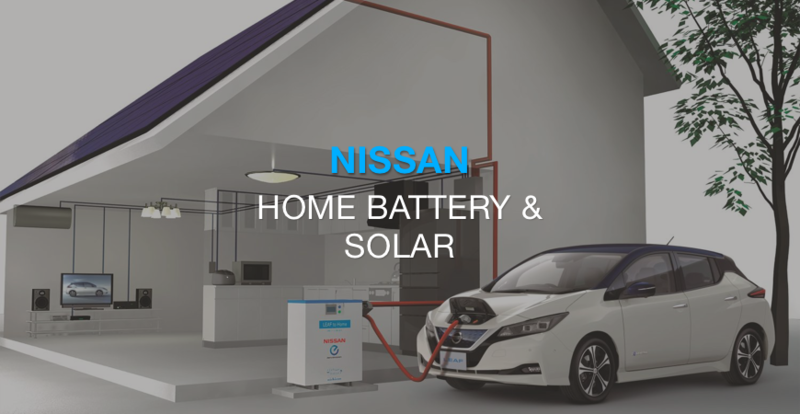 This could be used to extend the range of an electric vehicle, passively charging the car while parked outside. It could also power the electronics of non-electric vehicles. 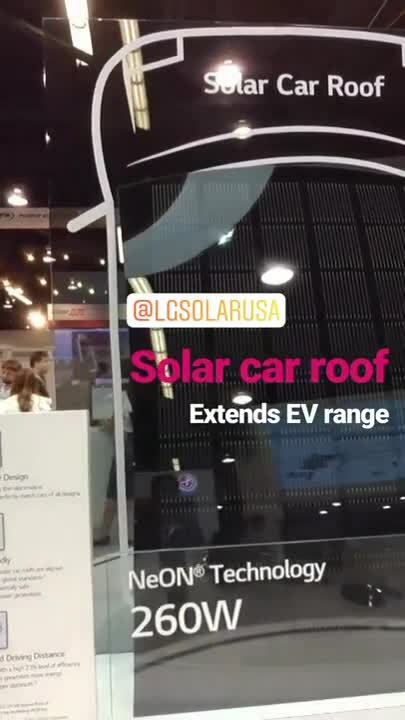 Instead of purchasing separate modules that mount onto cars like solar for RVs, these all-black cells are smoothly integrated with the roof of the car itself. SolarEdge appeared to be the busiest booth of the entire show. 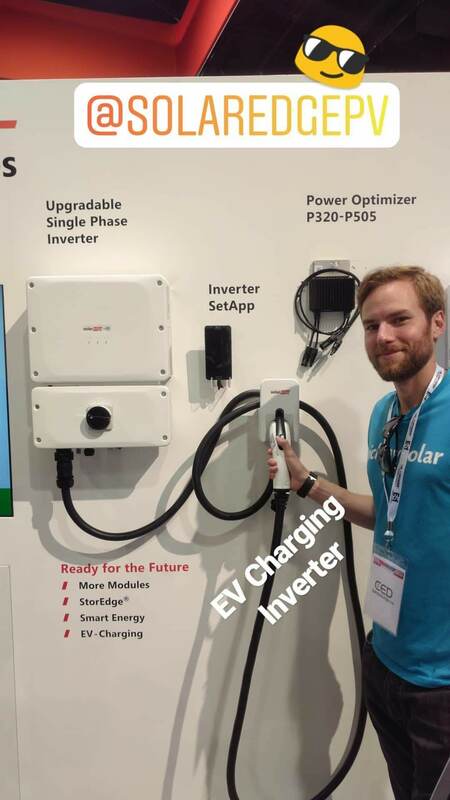 A central feature of their displays was their latest EV Charging Single Phase Inverter. You charge up with both solar and grid power, through this new inverter. It charges 600% faster than a Level 1 EV Charger. 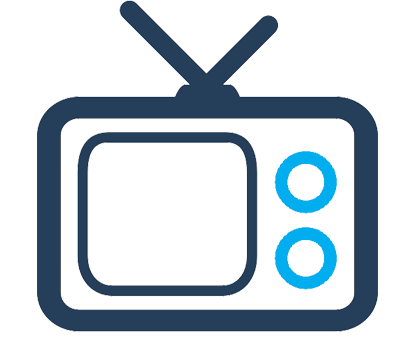 It saves space and is easier to install. Pick My Solar's installers have already started installing this new inverter in customer's homes. EVgo provides publicly accessible DC fast electric vehicle charging to 66 different metropolitan areas. Having a network of fast chargers helps significantly reduces the overall time of charging, providing 75 miles in half an hour. While technically not a clean energy technology, the Toyota Mirai has received a lot of attention as one of the first mass-produced fuel-cell vehicles available to consumers. 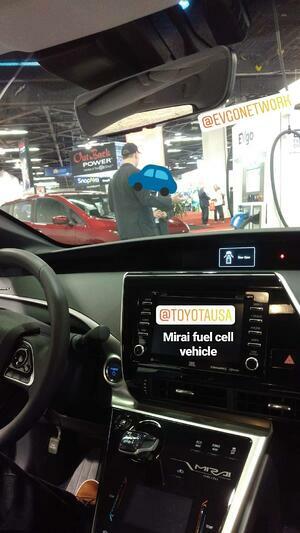 The Mirai is powered by hydrogen fuel, and emits zero greenhouse gases or air pollutants. It has a range of approximately 312 miles, and is California HOV carpool lane accessible. 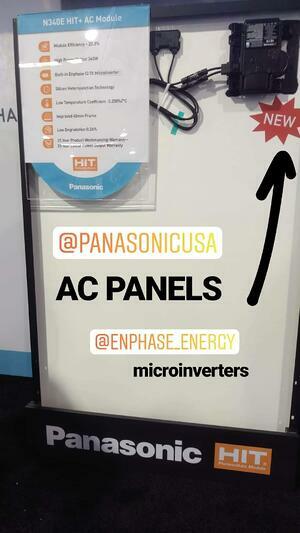 Panasonic has recently teamed up with leading microinverter manufacturer Enphase to create AC producing panels. Simply put, the microinverters, normally installed separately, are integrated with Panasonics 340 watt HIT panels. This makes installation easier for the solar provider, and any claiming of warranties easier for the homeowner. 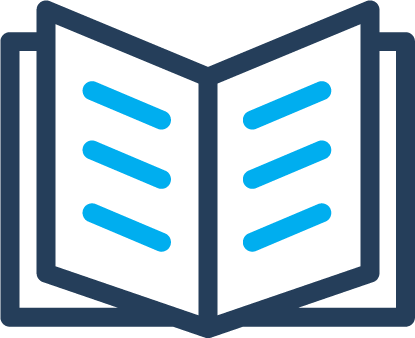 Homeowners will still be able to use Enphase's Envoy Gateway solar monitoring platform. 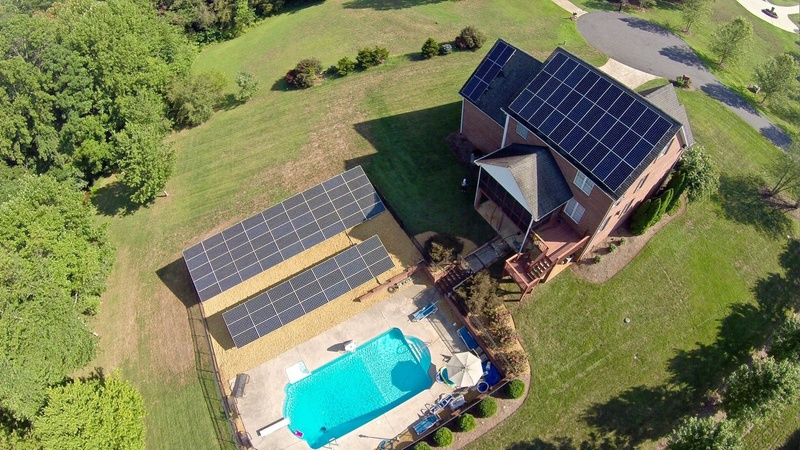 These panels have only become available to homeowners since May 2018. Panasonic has also partnered with SolarEdge to provide Smart Panels - modules integrated with SolarEdge's optimizer technology. German energy storage company Sonnen's latest advanced solar battery technology features new smart home automation that will enable a homeowner to facilitate how devices and appliances are supplied electricity in their homes. 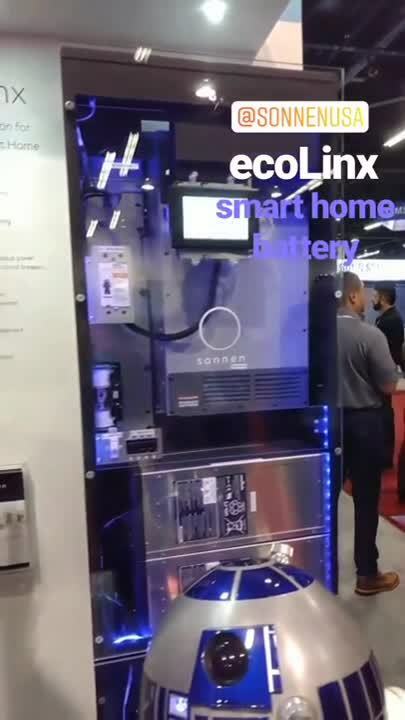 This "intelligent energy management" will give the homeowner more flexibility to choose which appliances should be backed up by the ecoLinx in the event of a grid outage. 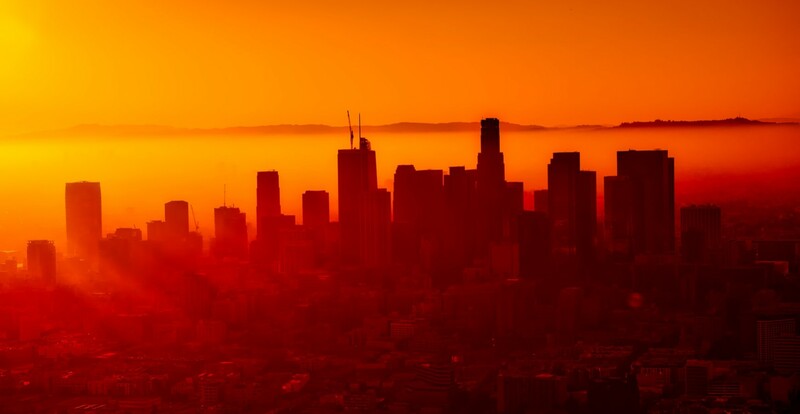 The ecoLinx is also able to automatically store more power during severe weather events, in preparation for the possibility of the need to provide backup power. The ecoLinx provides 8 kW of power and between 10 and 20 kWh of stored energy. 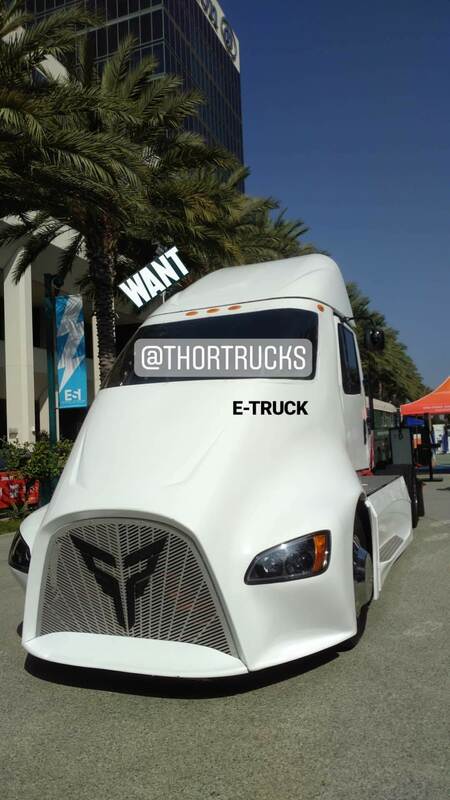 Los Angeles' own Thor Trucks has been working hard to develop a class 8 electric heavy duty truck. Called ET-One, the $150,000+ truck will haul 80,000 pounds up to 300 miles with zero emissions. Just like standard electric vehicles, these trucks will require less maintenance and no gasoline, lowering the Total Cost of Ownership for fleet managers. While currently only available for demos, Thor trucks are set to be available for online ordering once production begins in 2019. Thor has also developed class 6 electric trucks for last-mile delivery vehicles (think UPS trucks).